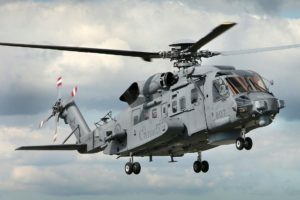 Leading helicopter service provider PHI is teaming up with Ideagen to deliver real-time risk management tools to improve helicopter safety. As per the deal, PHI International, formerly HNZ, the international operating division of PHI Inc., will implement Ideagen's Coruson software across its entire international business. Coruson is an enterprise cloud-based system that enables real-time control, visibility and reporting of risks. By deploying Coruson, PHI aims to enhance its safety, risk and compliance oversight. 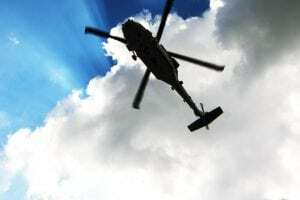 PHI International also will become the first in the helicopter industry to combine comprehensive bow-tie risk models with aspects of safety reporting and auditing. 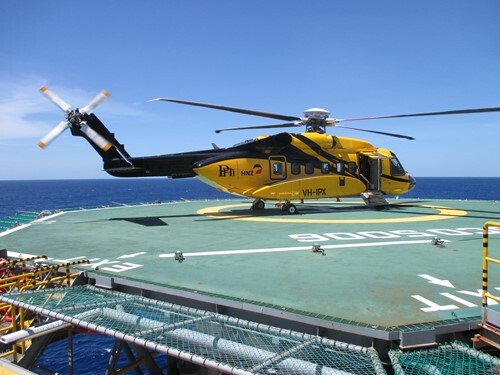 “We fly helicopters in extreme environments all over the world from offshore Western Australia to the ice shelves of Antarctica, every day of the year, and our absolute, number-one priority is keeping people safe,” said Robert Cavers, safety and quality director at PHI International. By combining risk models with all aspects of its safety reporting and auditing functions within Coruson, PHI should enhanced efficiency and oversight to enable continuous improvement of key safety controls. 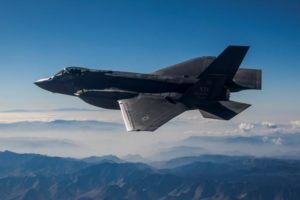 “More than 5,000 organizations use Ideagen’s products, including seven of the top 10 UK accounting firms, all of the top aerospace and defense companies along with 75 percent of the world's leading pharmaceutical firms, so we look forward to a close and successful future together with PHI International,” McLaron added. 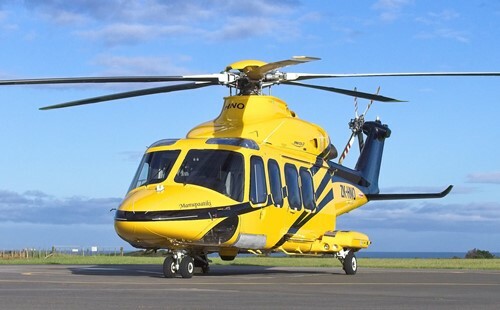 PHI International operates a fleet of more than 20 single- and twin-engine helicopters in New Zealand, Australia, Africa, South East Asia and Antarctica and is growing its international operating footprint. Ideagen provides software and services to organizations operating within highly regulated industries such as aviation, banking and finance, life science, healthcare and manufacturing with its main operational premises spread throughout the U.K., E.U., U.S., Middle East and Souteast Asia.